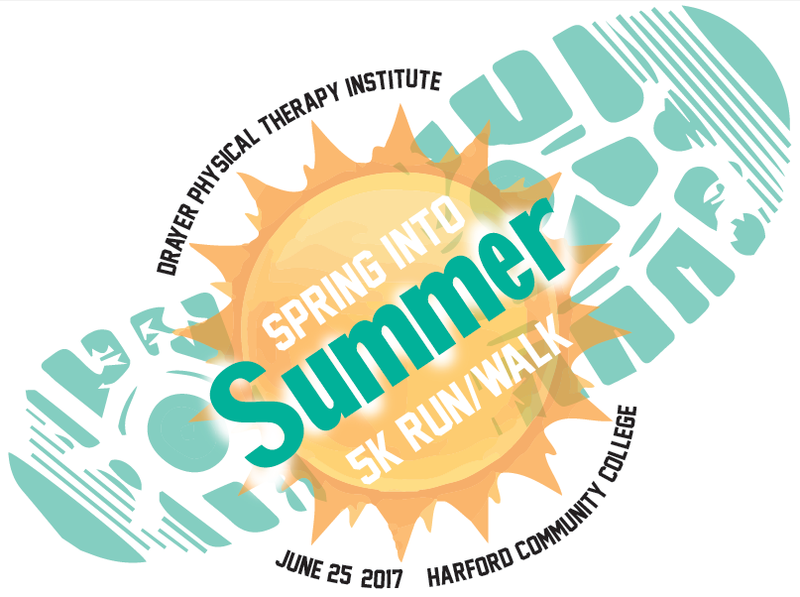 Join us for the inaugural Spring into Summer 5k and support the Harford County Sheriff’s Office Benevolent Fund. Race t-shirts will be given to the participants who register by June 11 (sizes and availability not guaranteed after June 11). Course marshals at major turns, and water on the course and at the finish line. Please join us at Looney’s Pub (312 S. Main Street, Bel Air, MD 21014) between 11:00am and 4:00pm following the race on June 25th for Brunch! 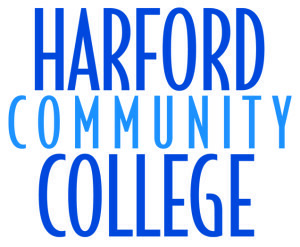 10% of the meal will be donated to the Harford County Sheriff’s Office Benevolent Fund. Look for an invitation in your race bag! Packets will be available Friday, June 23rd from 4-6 PM at the Drayer Physical Therapy Bel Air Office. Packets will also be available Sunday morning beginning at 7:30 AM.